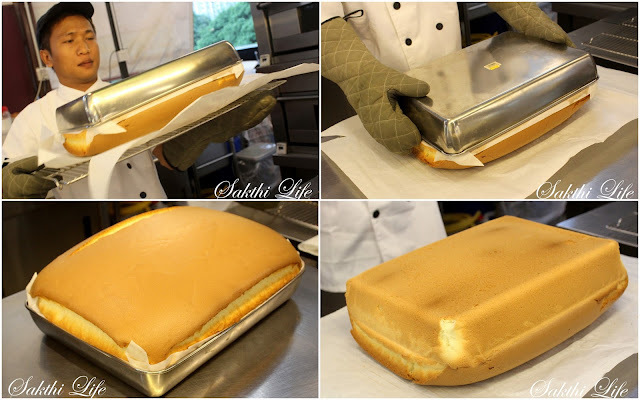 You guys definitely know about the 118KK Food Court, Alam Damai by now, but how many of you guys aware of the existence of Ah Mah Traditional Egg Sponge Cake in the Food Court?. I myself found them during my recent visit to the Food Court. 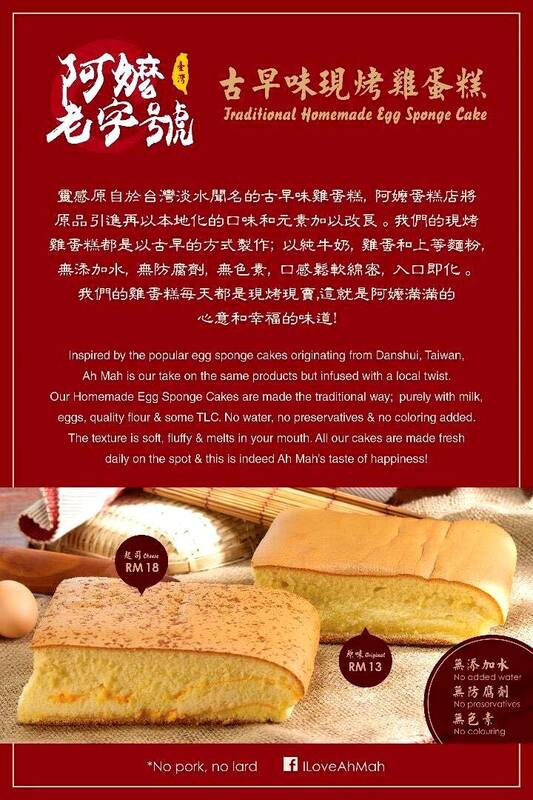 Ah Mah Traditional Egg Sponge Cake is located inside the 118KK Food Court, Alam Damai. Let's briefly talk about the history of the shop? Actually, it’s a franchise business and they have outlets in The Starling Mall, Sri Petaling, Bandar Utama and Subang. Currently, they are selling Cakes (Chocolate Cheese Cake, Chocolate, Original, Cheese Cake, Matcha, Chicken Floss Cake and Mandrain Cake) and cookies (Butter, Cornflakes, Chocolate and Mocha). They have varieties of flavours to satisfy everyone needs from the original to the flavoured cake. 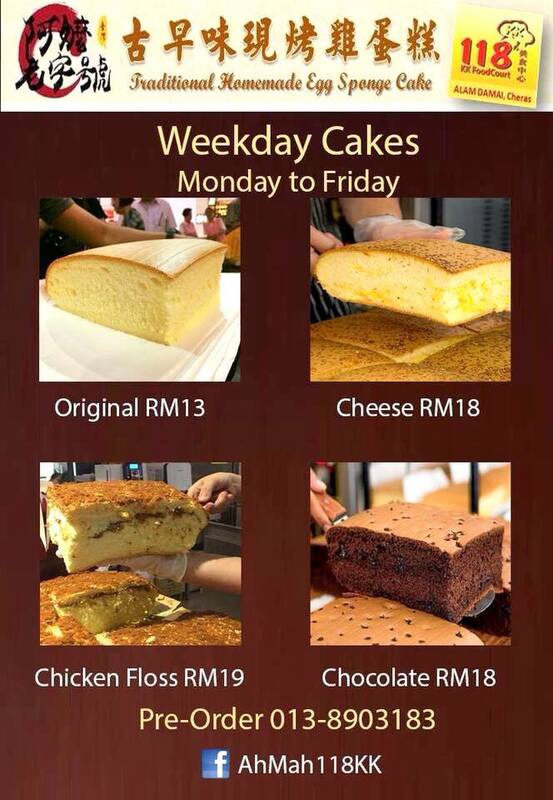 For weekdays, they only sell Original, Cheese, Chicken Floss and chocolate cake but if you wish to have other flavours you can call them in advance to pre-order your cake. Original Cake was excellent. I just loved the texture. Cheese Cake was superb. Soft and fluffy that it just melts in the mouth. In addition, the cheese adds little saltiness to the cake. Chocolate Cheese was simply delicious. 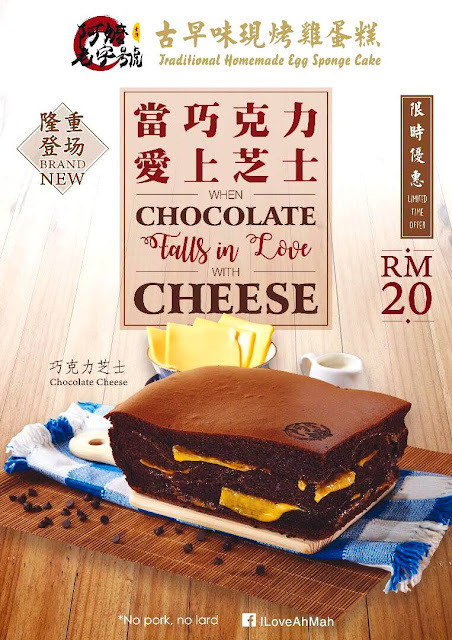 A magical combination of chocolate and cheese that goes perfectly well together. If you can’t decide between chocolate or cheese? Why not have both right!! FYI, their cookies are made to order and it only takes 15 minutes to bake 1 batch of cookies. So, if you place your order before the meal, your cookies will be ready for collection by the time you finish the meal. Who doesn't love fresh cookies right? According to the staff, it's best to consume within a month, but I can bet that it won't last more than a week as it’s so addictive for me. Butter cookies was good. Loaded with butter, crumbly, melt-in-the mouth deliciousness. Cornflakes cookies is perfect for an afternoon snack with a cup of tea. Sometimes, simple is better! So guys, what are you waiting for? 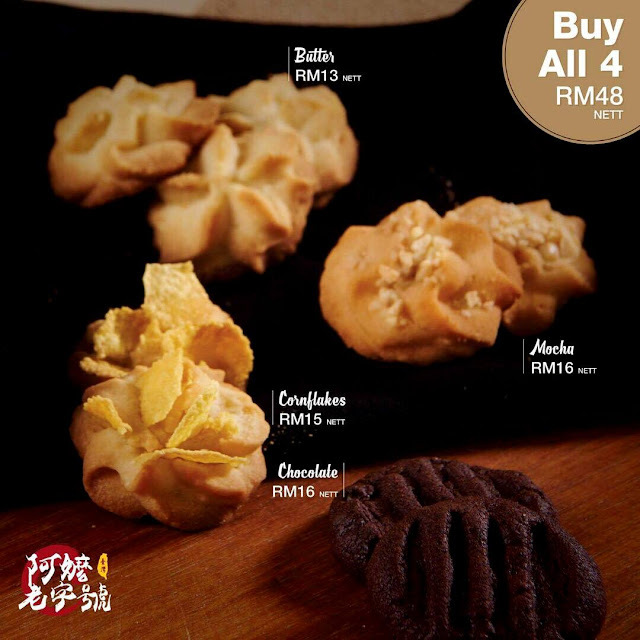 Drop by during your next visit to 118KK Food Court, Alam Damai to enjoy this delicious cakes and cookies. You guys will enjoy it as much as I do. They are opened from 5.30pm to 10.30pm or until sold out however the cakes and cookies will be ready by 5.30pm because the staff will only come around 2pm to prepare the cookies and cakes. Therefore, my advice is to call them ahead to place your order to avoid disappointment. Besides that, they also have a redemption card promotion, which is none other than “BUY 10 FREE 1”, and free cake will be their original flavour. However, if you wish to change it other flavour, you just need to pay the difference. Too flexible right! !